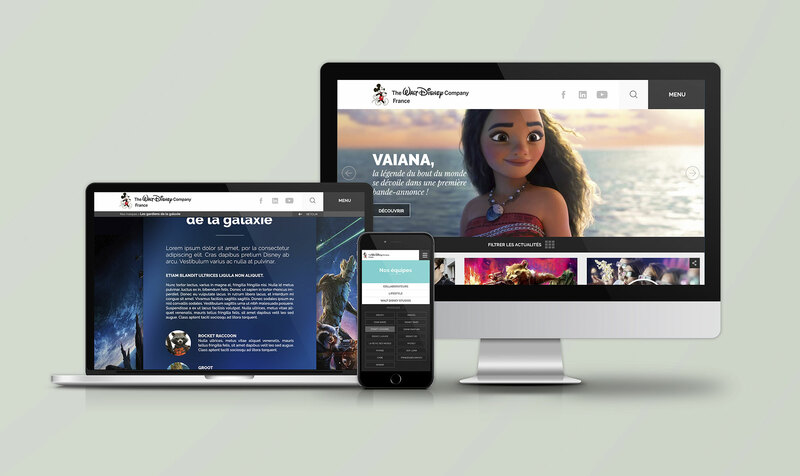 Our mission: to support The Walt Disney Company FRANCE in its digital transformation, in building and managing its digital ecosystem, and in stimulating the employees’ digital culture in a transversal way. CLAI designs and produces all of The Walt Disney Company’s corporate content, from website regular content to content related to products news (films, product licenses, the media, etc.). CLAI also manages the different digital communities and provides community management of social media related to these different communities. It supports the company during corporate events based on conversational digital devices: e-rp, live-tweet, live recording on Periscope, expertise columns, social media wall..
– to reach each month more than 1500 qualified contacts thanks to a monthly b2b newsletter and to a dedicated website for its retail partners, accessible directly from the corporate website of the company. Since September 2016, CLAI has been offering a training and awareness program for the Retail and Derivatives teams at The Walt Disney Company France. After a plenary assembly to present the stakes and the organization of the program, the teams were trained and supported according to their level of expertise and practice of social networks and digital innovations. This program allows many members of the team to master the professional use of social networks, including on business issues, especially on Linkedin. 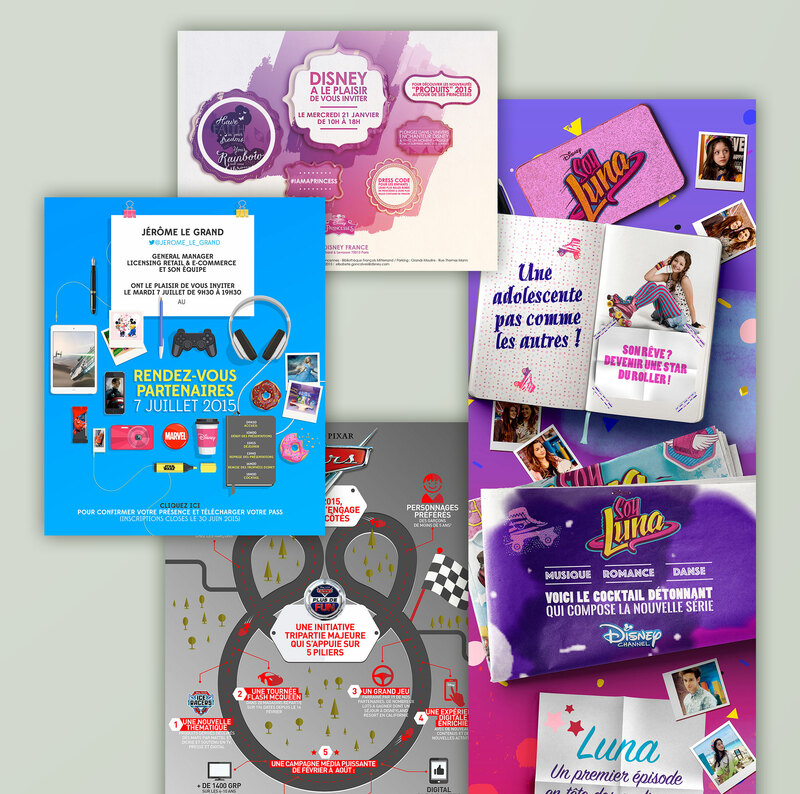 CLAI also supports The Walt Disney Company France in the strategic thinking and operational implementation of many events (Disney Fashion Lab 2015, 2016 and 2017, Women’s Week, Partner’s Rendez-vous …), for example by producing many ” sharable” contents, press kits, expert columns or live content. 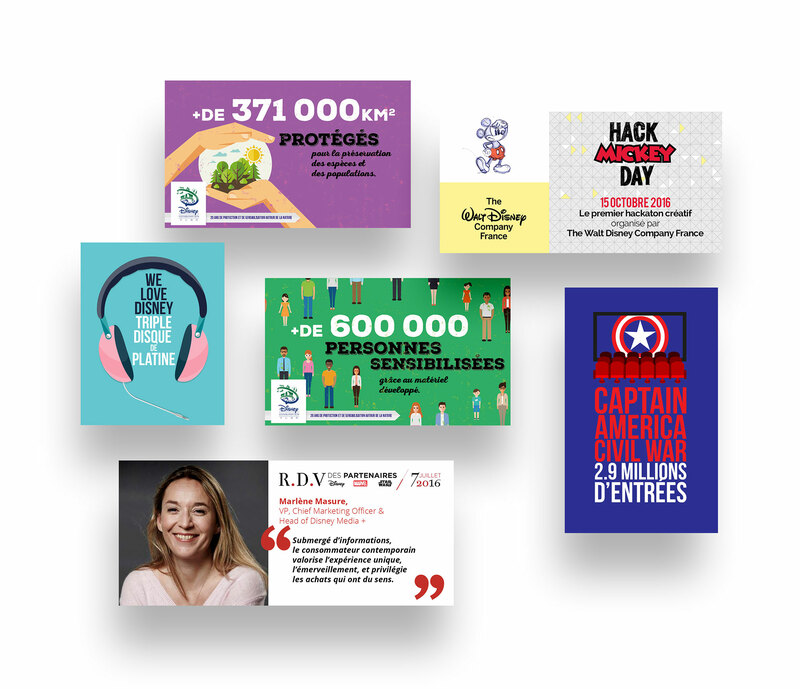 Since 2014, CLAI has been designing Disney France’s B2B newsletters to inform the journalists and the partners of the group.